Putting together a formal look or suiting up for a corporate event? 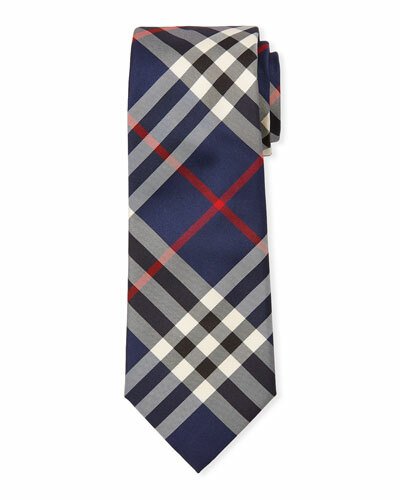 Upgrade your style with men’s ties available at Neiman Marcus. We offer a fine and dapper selection of ties for men. 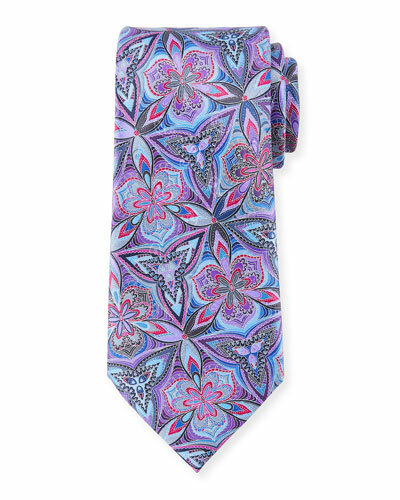 At Neiman Marcus, we have men’s ties in a variety of prints, patterns, and colors. 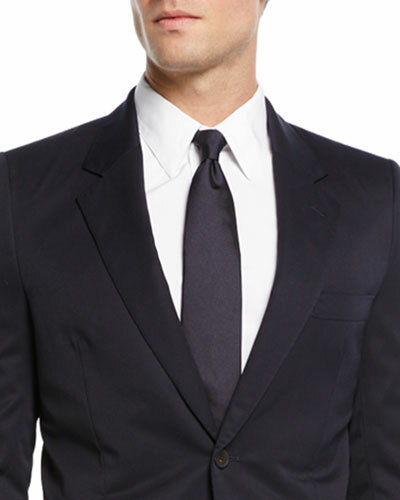 For formal occasions, go with classic black, gray, or dark blue silk ties. If you want to try something new, wear a smart knit tie with any casual shirt. Crafted by the best designers, our ties blend beautifully with the rest of your outfit. 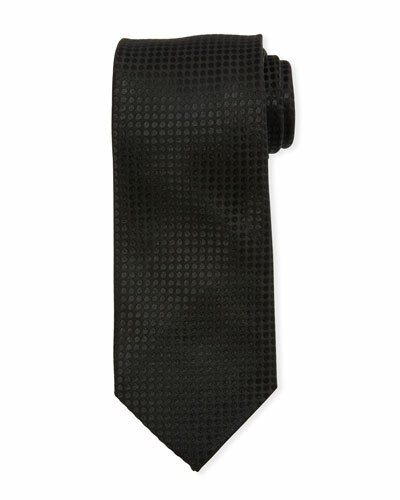 Shop Neiman Marcus for men’s designer ties and complete your look. 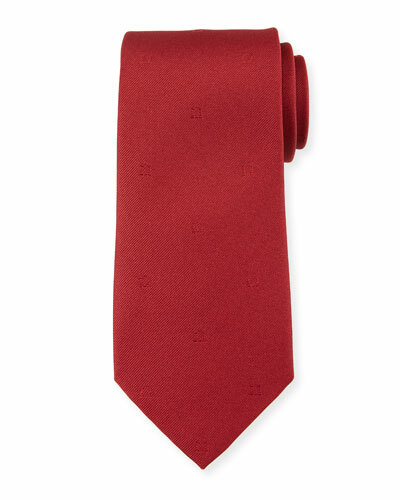 Canali tie in textured solid weave. Approx. 58"L; 3.5" at widest. Silk; dry clean. Made in Italy. 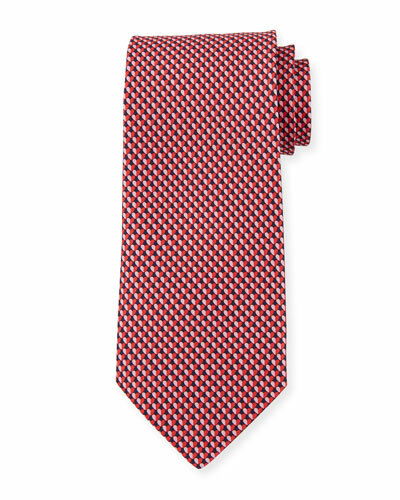 Ermenegildo Zegna tie in printed lattice motif. Approx. 57"L; 3.5" at widest. Silk; dry clean. Made in Italy. 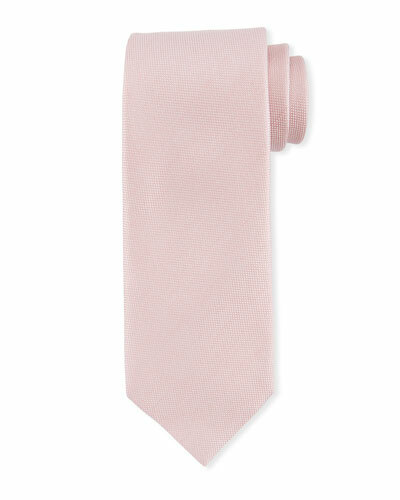 EXCLUSIVELY AT NEIMAN MARCUS Ermenegildo Zegna tie in solid-color twill. Approx. 3.5" wide. Silk. Made in Italy. 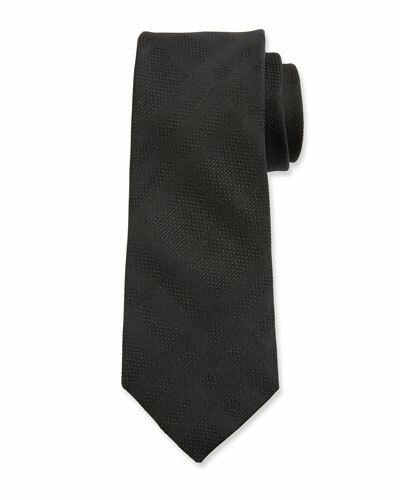 Eton tie featuring mini-box texture. Approx. 58"L; 3.5" at widest. Silk; dry clean. Made in United Kingdom.